Concierge Car Wash is the best car wash centre in Los Angeles. They love cars, and they love to make your car turn into a shiny and glossy beauty. 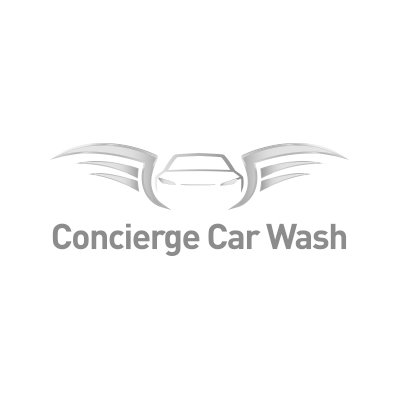 With their expertise in washing cars, you’d never have to go anywhere else.